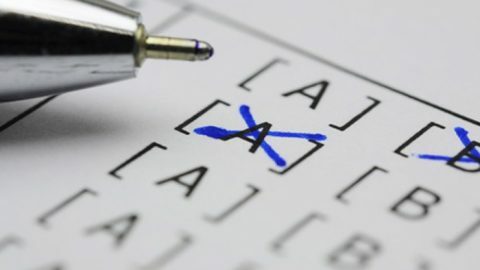 This Massachusetts permit test, with multiple choice questions, is intended to help you prepare for the Massachusetts written knowledge test that is required before you can get your driver’s license. Passing the Permit Practice Test MA is as easy as 1 2 3 using our online interactive driving practice tests with high quality images. Study for this driver’s license practice test is completely free. 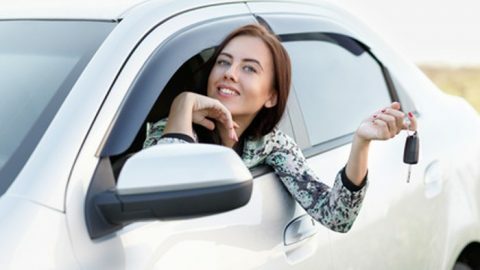 If you are a Massachusetts resident (or even a non-resident), you must have a valid driver’s license to operate a motor vehicle on any public road, highway, or other way permitting access to the public. 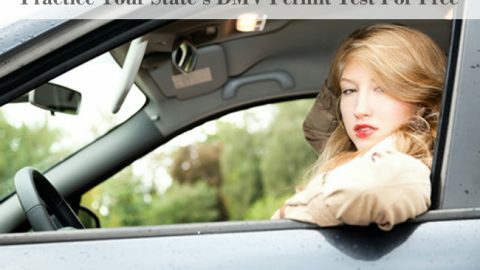 No person under the age of 16 may drive in Massachusetts. The information on which the applicant will be tested is in this website. Typically, the test is offered in an automated format with an allotted completion time. Passing the Permit Practice Test MA is the first step toward obtaining a driver’s license in The Bay State. Here are some things you should know in order to be fully prepared to take this exam. An application, which can be obtained online or at each branch office. If you are under 18 years of age, your parent or guardian must sign this form. Proof of identification (birth certificate, Social Security card, passport or visa). All documents must be original, and will be verified through the Commercial Driver’s License Information System (CDLIS) and National Driver Registry (NDR). Permit tests are administered at the various locations of the Registry of Motor Vehicles (RMS). The information contained in the test is taken directly from the state’s driver’s manual, and contains 25 questions on driving laws and safe operating practices. You are allotted up to 25 minutes to take the test, and must answer at least 18 questions correctly in order to pass. The test is given in computer format via kiosks located inside each RMS location. 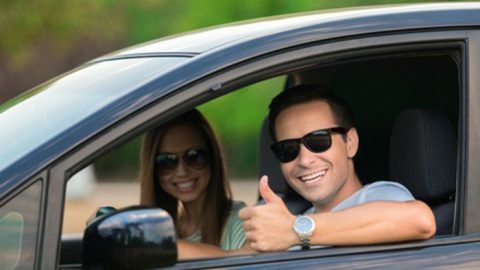 Permit holders who are under 18 may not operate between the hours of midnight and 5:00 am unless they are accompanied by a parent or legal guardian who is also a licensed driver. Obtaining a Massachusetts driving permit is easy, provided you study the state’s operating manual. For more information on obtaining your permit in Massachusetts, contact us.